Perfect opportunity to have your very own place near the Atlantic Ocean. 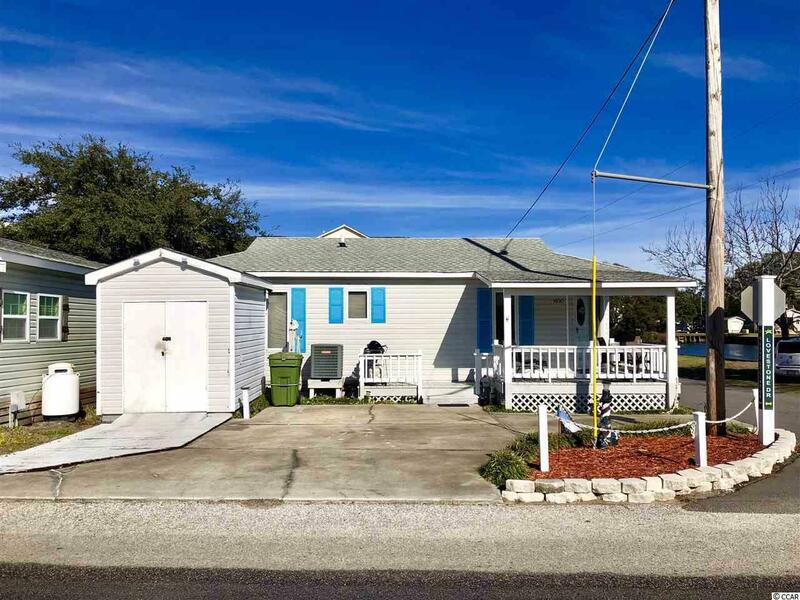 This 2 bedroom 2 bath home sits directly on Sand Dollar Lake within the gates of the award winning Ocean Lakes Family Campground. This property offers a covered porch with lake views, large living space, large windows for natural light, vinyl siding, large kitchen with lots of cabinets, concrete drive and much more! Coming fully furnished so all you will need is your suitcase. 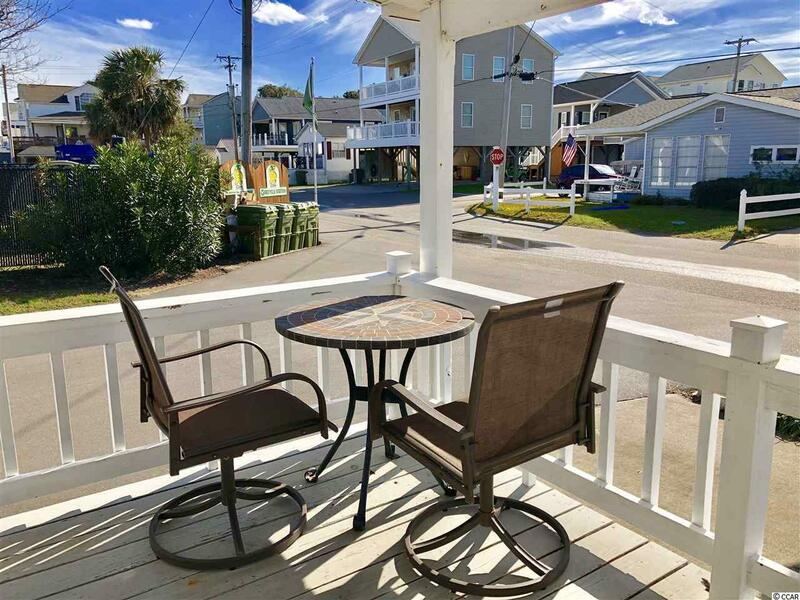 Sit out on the covered porch and watch the golf carts go by! 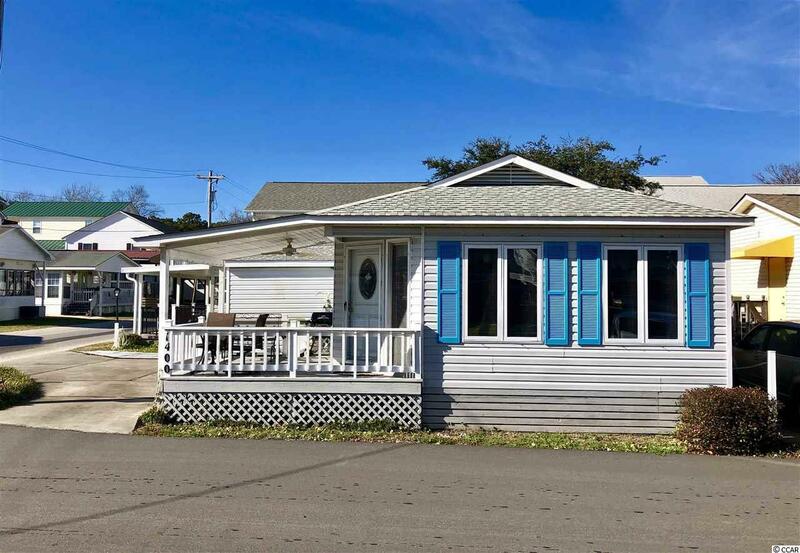 Located on the south side of the campground, this home is just a short walk down to the ocean. 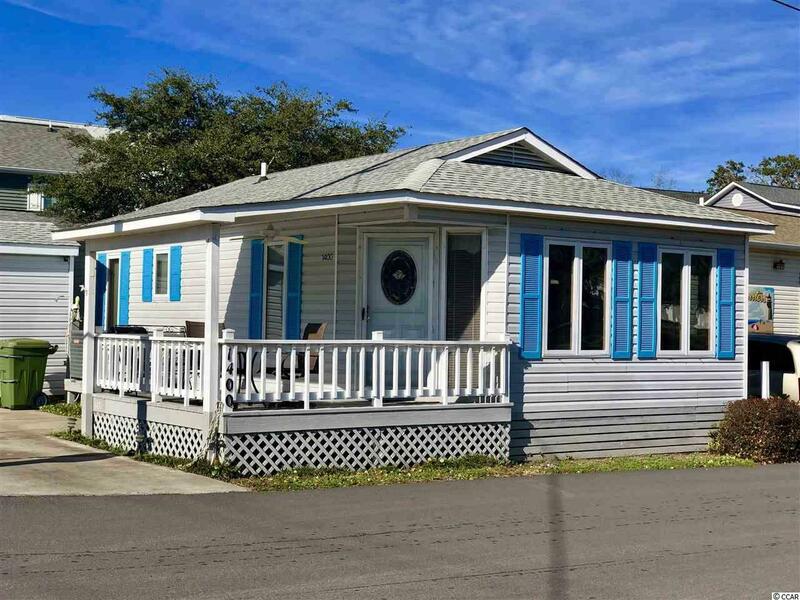 This home is conveniently located close to all the amenities that comes along with Ocean Lakes Family Campground. Amenities included are indoor/outdoor pools, lazy river, waterpark, mini-golf, arcade, basketball courts, volleyball courts, and much more! Come check out this property today! ALL MEASUREMENTS ARE APPROXIMATE AND NOT GUARANTEED. BUYER IS RESPONSIBLE FOR VERIFICATION.